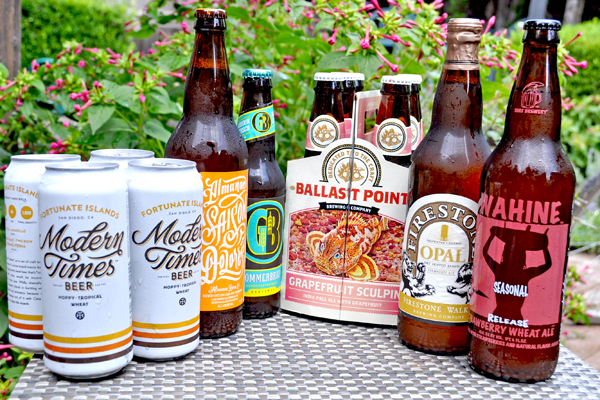 Sure, come summer you can drink up beers with blonde or light or even worse lite in their names, or you can pour yourself something with some flavor that still won't weigh you down or heat you up. It really is a blessed time of beer plenty right now, so enjoy, even while sweating in the sun. 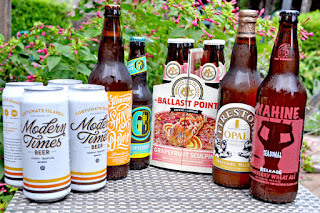 Here are six California brews that will please in very distinct and delicious ways, from German classic styles to wheat-based beers to saisons - a variation adapted from the farmhouse style of Wallonia, the French-speaking region of Belgium - to, yes, even an IPA that with its higher alcohol level and heady does of hops still seems perfect for the backyard, or even a dark bar watching the Dodgers (as if they were on TV) or Angels. Should the Local Food Movement Include Wine?